The year’s washing away fast. 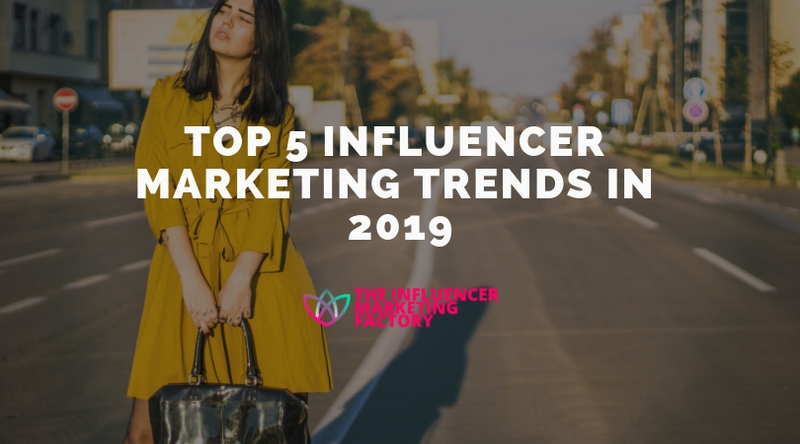 Annual predictions are amassing a following and influencer marketers reshaping their strategies with regard to top influencer marketing trends. 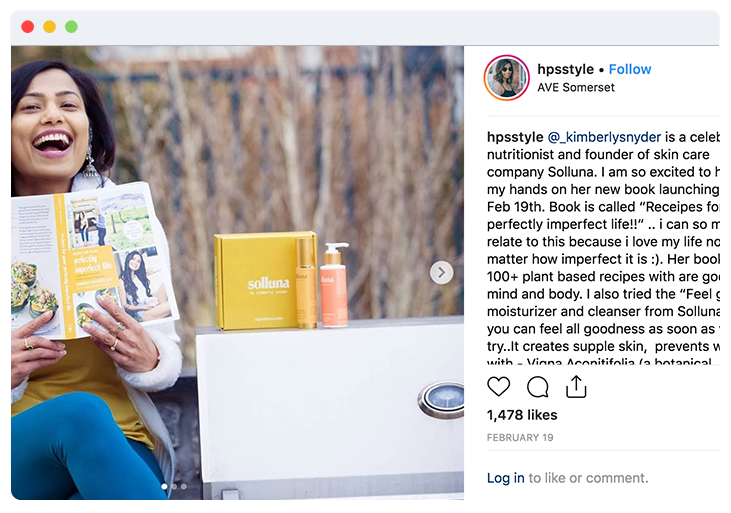 Recently, influencer marketing has attracted more attention and become more scrutinized and controversial courtesy of the transgressions that riddled companies such as Facebook in the recent past. The past few years have been filled with cases of follower fraud. Other concerns about state actors manipulating elections and influencer manipulating follower count for more brand promoting fee have prompted a response from different brands. These brands are likely to work together to root out and eliminate such issues. That is why our agency does quality and anti-fraud check on every single influencer for any influencer marketing campaign. As much as most consumers have come to dislike ads, brands are likely to lean towards informing consumers about their sponsored ads. Despite ridiculing most ads, consumers note ads from online brands they trust. It all boils down to influencer authenticity, alignment, and trust, a strategy most conventional advertisers are yet to appreciate. Moreover, the concern for watchdogs and government agencies having blurred lines about social media sponsored posts have been growing. As such, several commissions have asked influencers to clearly outline their relationships with brands when endorsing or promoting these brands. 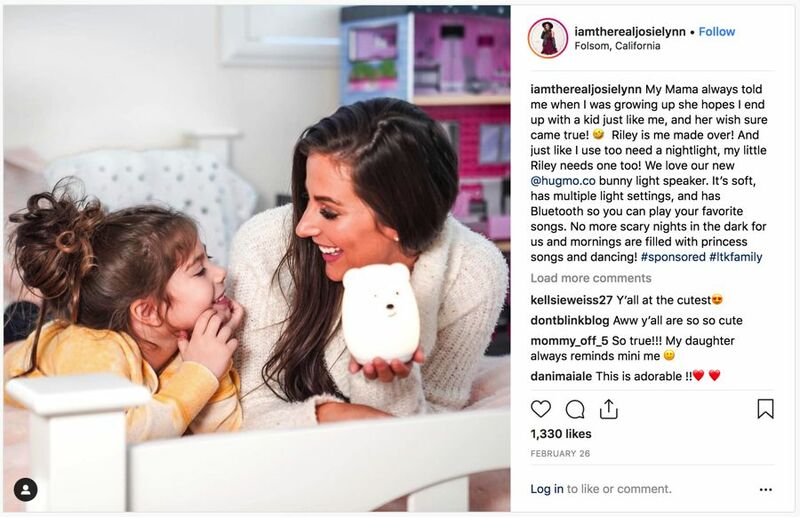 Influencers will need to make it clear they are endorsing products. While it will be interesting to see the path taken by big companies to actualize this strategy, it is going to have an impact on both large and small companies. 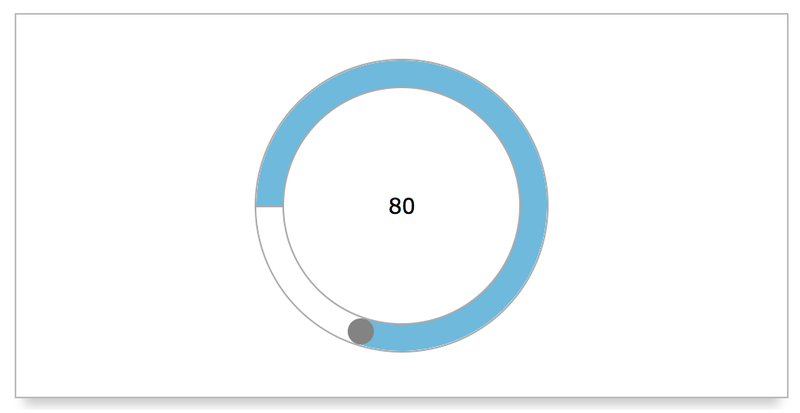 Different brands will have to come up with suitable and authentic measures to engage micro-influencers and ultimately creating a longer relationship with their influencers. Fundamentally influencer marketing is all about storytelling. The best brand promotion campaigns are created when influencers collaborate with brands to come up with unique and engaging content. Storytelling gives the content purpose and a drive which is likely to influence the audience. Customers are likely to purchase products from a brand with a good story, a good motive as to why they should buy the products. For any customer to resonate with an influencer’s effort to promote a product, there must be a compelling reason.